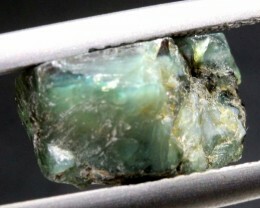 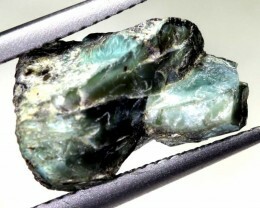 Alexandrite is a very rare gemstone and comes from Russia. 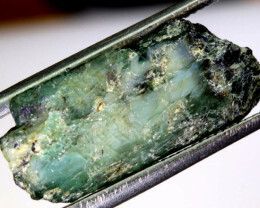 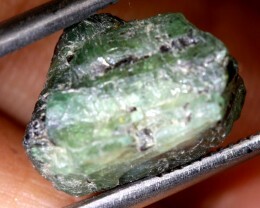 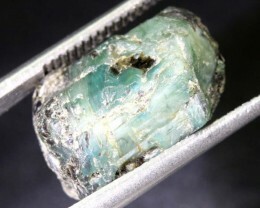 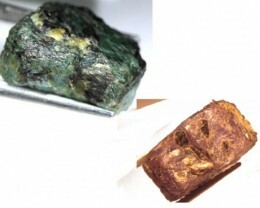 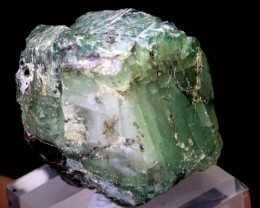 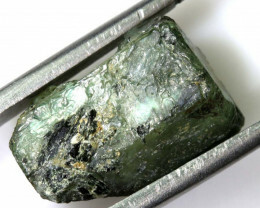 The gem was first found on birthday of Tsar Of Russia Alexander and was named after him. 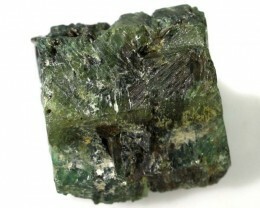 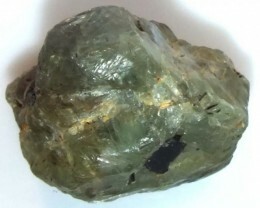 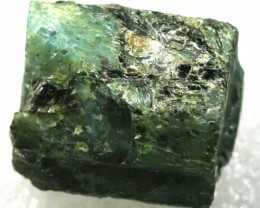 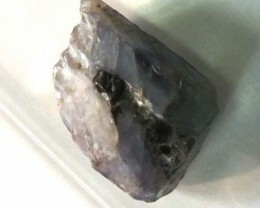 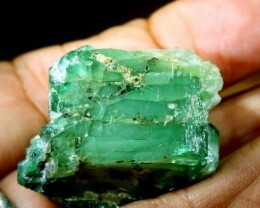 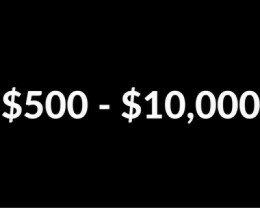 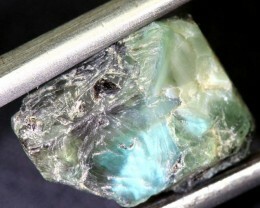 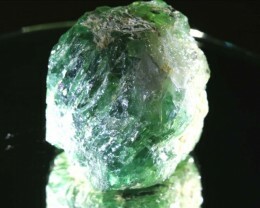 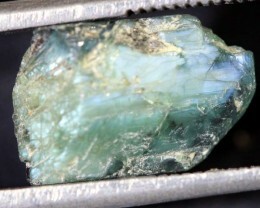 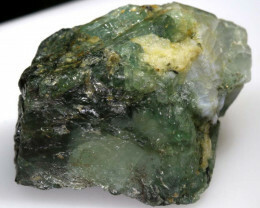 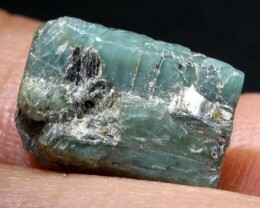 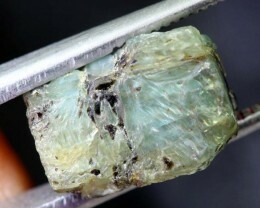 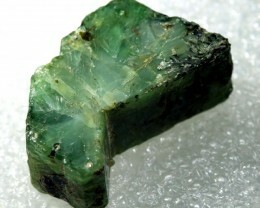 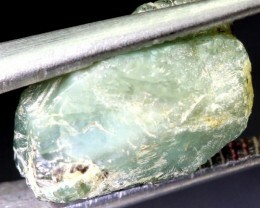 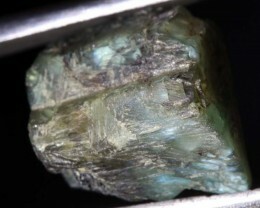 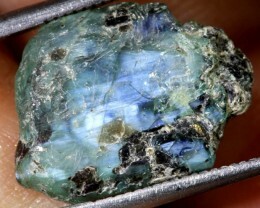 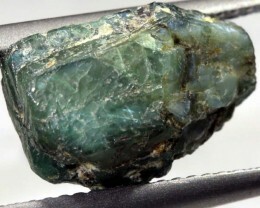 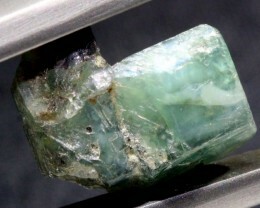 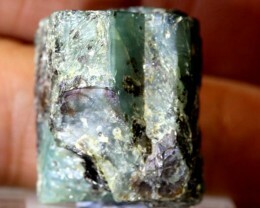 It is one of the hardest gemstones known to man. 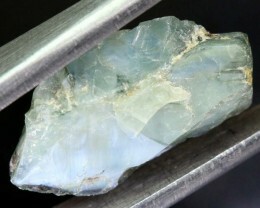 It is also famous for its colour change with the source of light. 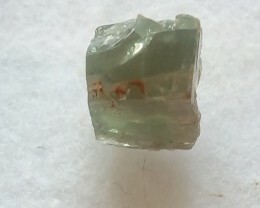 Typically having light red or purple in artificial light and blue green in daylight. 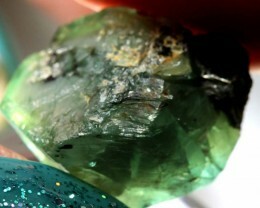 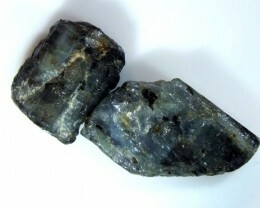 Alexandrite helps the wearers self confidence and to help bring them success.